The Professional Deck Refinishing Experts! 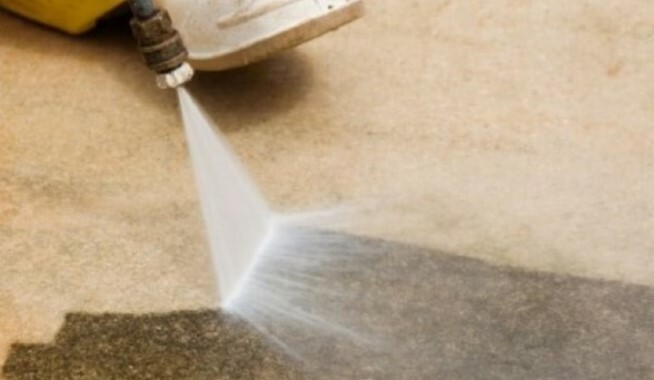 Make Your Property Shine: Pressure Washing Services! Atlanta's Premiere Deck Refinishing & Pressure Washing Company! Are you looking for a deck refinishing or pressure washing company in the Atlanta area? Local home and business owners trust Decked Out, LLC to provide superior quality workmanship. Our full line of services is at your disposal anytime you need professional help. In addition to complete deck refinishing services, you can count on us for exterior pressure washing, house painting, and interior painting. 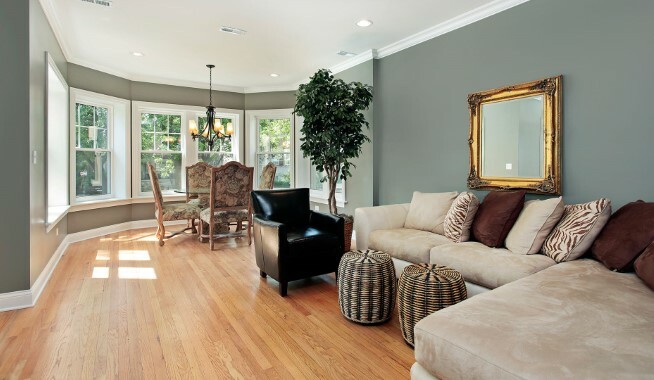 We can help you transform your home or business from the inside and out, and keep it looking sharp for years to come. From Deck Cleaning to Deck Sealing, We Do it All! Keeping a deck cleaned and sealed is the only way to make sure it lasts for as long as possible. 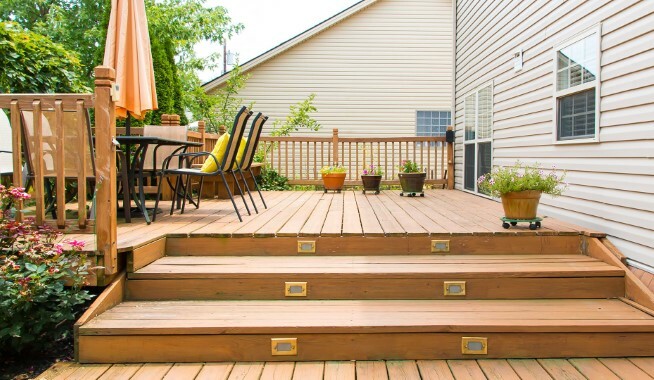 Your deck was an investment that requires maintenance. At some point, deck refinishing will become necessary to preserve the wood. Our deck cleaning and deck sealing services will help you to take care of this valuable asset throughout its lifetime. Whether you just need a one-time deck cleaning service, complete deck refinishing, or wish to set up a schedule of regular cleaning care, sealing, and maintenance, Decked Out is the name to remember. Our first priority here at Decked Out, LLC is to make sure you have a great experience with our Atlanta pressure washing company. Whether we are cleaning the exterior of your house or helping you with deck refinishing, we understand that your property is just as important to you as our homes are to us, so we strive to provide the type of quality care you are looking for. Please take a look at our full line of services and then contact us with any questions. We look forward to providing you with competitive estimates, expert workmanship, and first-rate customer care. If you are looking for a service professional deck refinishing & pressure washing company in the Atlanta metro area, please call Decked Out, LLC, at 770-847-0242, or fill out our online request form.